On Saturday, 27th of February, Gurtam delegation will leave for Germany to take part in CeEBIT trade fair. 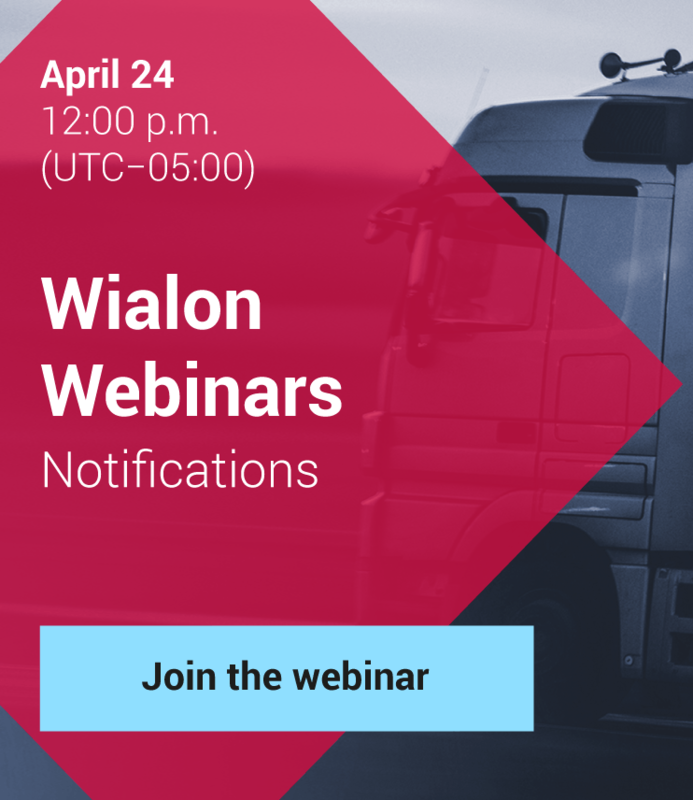 On the Fair Gurtam will show its new Reports engine, Wialon OEM package, designed for GPS equipment manufacturers. It is possible to track the car on which Gurtam delegation is driving its way to Hannover. It can be done either via Wialon demo access. Our vehicle is called Gurtam@CeBIT at the units list.